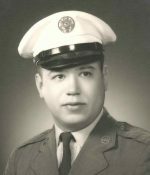 Remembering Jackie Reynolds | Remembering Jackie Reynolds | De Soto Obituary Search | Dietrich-Mothershead Funeral Home, Inc. Remembering Jackie Reynolds | De Soto Obituary Search | Dietrich-Mothershead Funeral Home, Inc.
Jackie Dale Reynolds was born May 22, 1944 in De Soto, MO. He was the son of Harry Thomas and Blanche N. (nee Merrill) Reynolds. He passed on June 3, 2018 at Mercy Hospital Jefferson in Festus, MO at the age of 74 years. He is survived by his son, John (Donna) Reynolds, De Soto, MO and daughter, Julie (Douglas) Patrick, Imperial, MO; siblings, Erna (the late George) Melkus, De Soto, MO; Ralph (the late Betty) Reynolds, De Soto, MO; Jerry (Alma Marie) Reynolds, Doniphan, MO; Janice (Bob) Siebels, De Soto, MO; sister-in-law, Dixie Reynolds, De Soto, MO; and granddaughter, Ashley (Shelby) Spear, Fenton, MO. He is preceded in death by his parents; brother, Orville T. Reynolds; and sister, Glenice (Don) Drake. 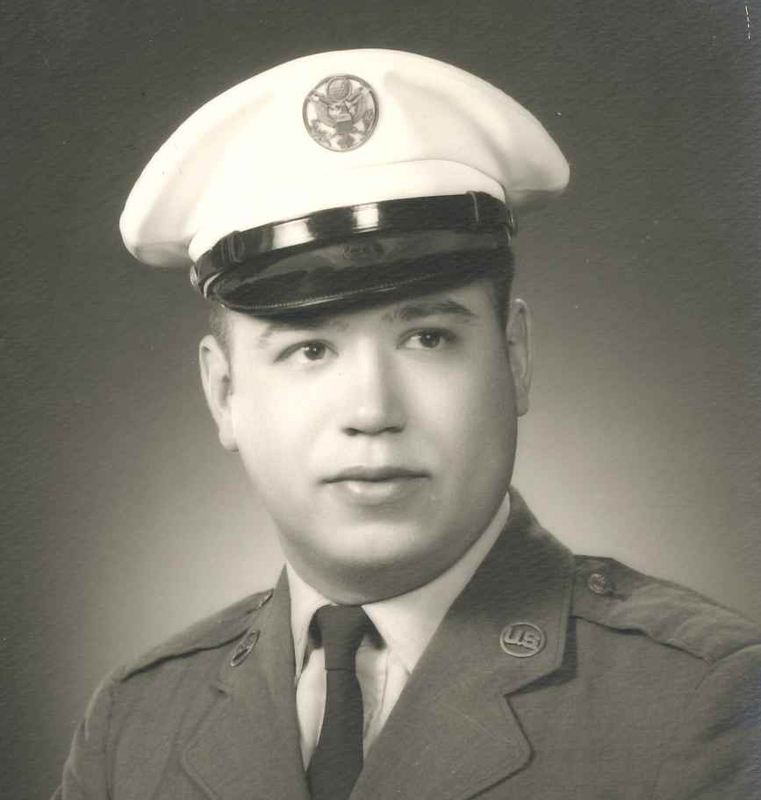 Jackie was an Inspector at Chrysler and served in the U.S. Air Force.